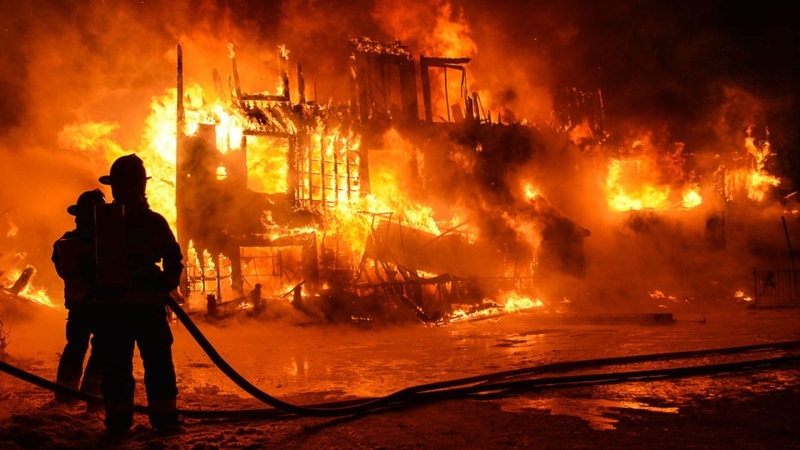 MONTREAL — A Quebec coroner says all certified seniors’ homes in the province, old and new, should be equipped with automatic sprinkler systems to avoid tragedies like the one that killed 32 people a little over a year ago. Cyrille Delage said in his final report into the fire at the L’Isle Verte, Que., home that while sprinklers “don’t solve all the problems,” they can at least slow the progression of the flames. 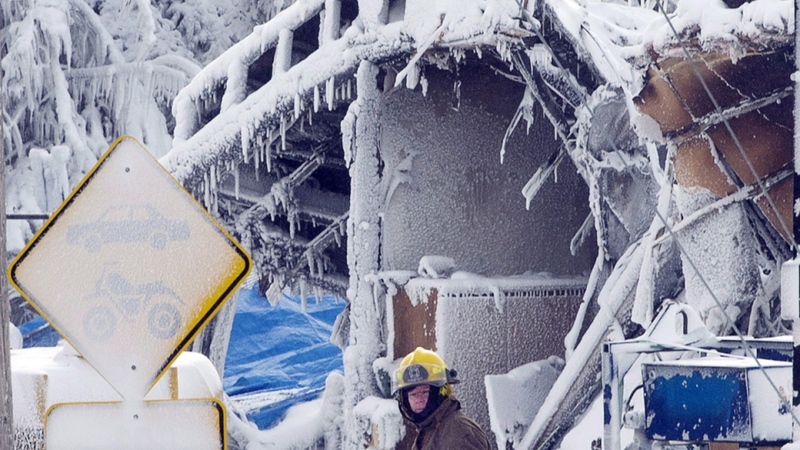 Fire swept quickly through the home in the early morning hours of Jan. 23, 2014. The residence housed 52 elderly people, including many who couldn’t move around without the use of a walker or wheelchair. The wing of the Residence du Havre that burned to the ground was not equipped with automatic sprinklers and that’s where many of those with disabilities were housed. That was one of several issues uncovered by Delage in his report, made public Thursday. Delage said the building wasn’t up to code. He added firefighters did not have an evacuation plan for the seniors’ residence and they arrived late to the scene. Moreover, he said several volunteer firefighters — including the fire chief — were not adequately trained because they were subject to a “grandfather” clause that exempted them from new training requirements. “We will say in polite terms that during this (fire) intervention, the lack of training and preparation were very evident,” Delage said in his report. Delage said the evidence presented to him indicates “for now” that the fire was accidental, but it will be up to the Crown to decide if anyone should be charged criminally. The blaze started just after midnight on Jan. 23 on a particularly freezing, windy night, which hampered firefighters’ work. The only staffer working that night was Bruno Belanger, who testified during the coroner’s inquiry that he had not been trained on the building’s emergency evacuation procedures. Instead of helping the elderly occupants out of the home, Belanger said he went to wake up the co-owner Irene Plante. Neither Plante nor Belanger were able to help evacuate the building because the smoke had become too thick. The coroner’s inquiry also heard from a woman who took a video of the tragedy as she happened to be in the area travelling with her family. The audio that accompanied the video was placed under a publication ban out of respect for the victims’ families because some of the elderly trapped in the building could be heard begging for help. Delage called for a review of emergency procedures at seniors’ residences across the province. “We have to better the security rules in seniors homes in order to avoid similar tragedies like the one that occurred at the Residence du Havre,” he said. Delage said smoke detectors in seniors’ homes need to be loud and visible by both employees and the people who live there. That wasn’t the case at Residence du Havre, where the smoke detectors were not located in each room and were not connected to a central alarm system that alerts the local 911 call centre. Aside from recommending mandatory sprinkler systems, Delage said provincial authorities should encourage rural and urban cities and towns to centralize fire services and to regularly review fire-fighting procedures and have co-ordinated planning. Quebec Premier Philippe Couillard said Thursday in Quebec City that his government will review the report. Public Security Minister Lise Theriault said the government has already taken steps to address some of the problems outlined in the report, having announced over $19 million for training for volunteer and part-time firefighters. The coroner had strong words for some owners of seniors’ residences and politicians across the province whom he said might be angry his recommendations will cost money, as retrofitting older homes with sprinklers can be quite costly.